Negligence - Negligence #17: Wanna Go Play Doctor? 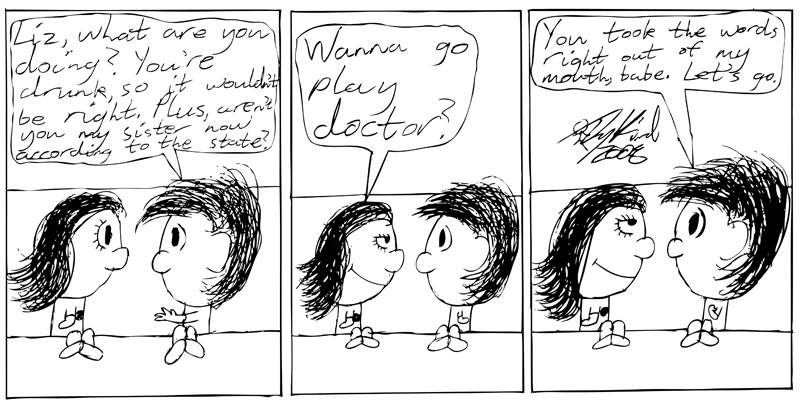 Comic 17 - Negligence #17: Wanna Go Play Doctor? Drannik is given an offer he can't refuse.